Artist Larissa Nod. 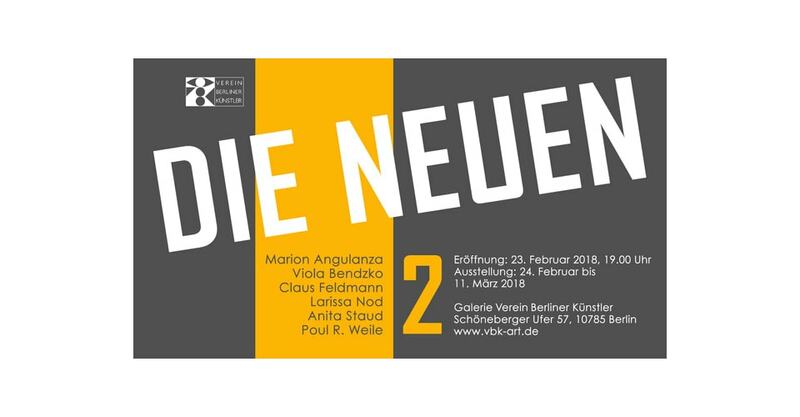 Exhibition "Die Neuen 2" / VBK, Berlin. We thank you in advance for your interest and look forward to welcoming you and your friends to the opening.